Areas of work: Innovation (Incubators, Business Angels, Start Up), Public sector digital transformation, Cloud Computing policy issues such as Data Privacy, Cybersecurity and Transparency, Artificial Intelligence, Government affairs, regulatory strategies and policy formation, Industry coalitions, Trade Policy. Serge is part of the Middle East Africa Corporate Affairs team and oversees Special Programs; responsible for managing the development and implementation of Microsoft’s public policy initiatives at national and local levels as they relate to the company’s strategic partnerships with a mission to deliver a positive regulatory and reputational environment. He deepens the company’s relationships with government elites, regulatory bodies, the legislature, international organization and academia. 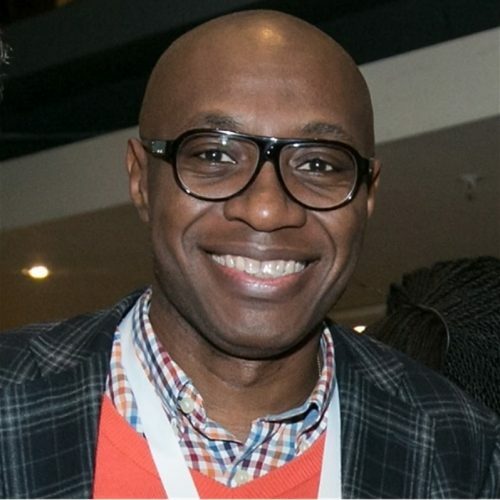 Serge has been with Microsoft since May 2007, serving in a variety of roles starting as Intellectual Property (IP) Lead for Sub Saharan Africa, where he led high-level engagements and Programs in IP Policy and Enforcement. Most recently, Serge held the position of Legal and Corporate Affairs Manager for West and Central Africa, where he was responsible to advise the regional Leadership Team on Legal, Compliance and Institutional affairs. Prior to joining Microsoft, Serge worked as a Trade Law Adviser for the International Trade Center/World Trade Organization in Switzerland, the European Commission and British American Tobacco in Nigeria and across West and Central Africa. Serge holds an LLM in International Trade Law and Policy from the University of Pretoria in South Africa and a Postgraduate Degree in European Trade Law from the University of Amsterdam, The Netherlands. Serge was a recipient of multiple Scholarships from the World Bank and the European Union Commission. He is a member of the French Association of Corporate Counsels and a founding member of the Corporate Counsel Association of Cameroon and the Cameroon’s Business Angels Network.